Great new item that will increase your flies effectiveness 5-10 times. Comes in small bottle with applicator brush. This gives your sunken flies air bubbles so that they look alive. I have used this for 2 seasons and am amazed at its effectiveness. You must try this product. Can of flourescent putty to use on your leaders to indicate strikes. Green or Orange. Orange in color. Six to package. These are twist ons that I like best. Rubber core lets you twist them onto your leader. Sizes: mini,small, medium, large. 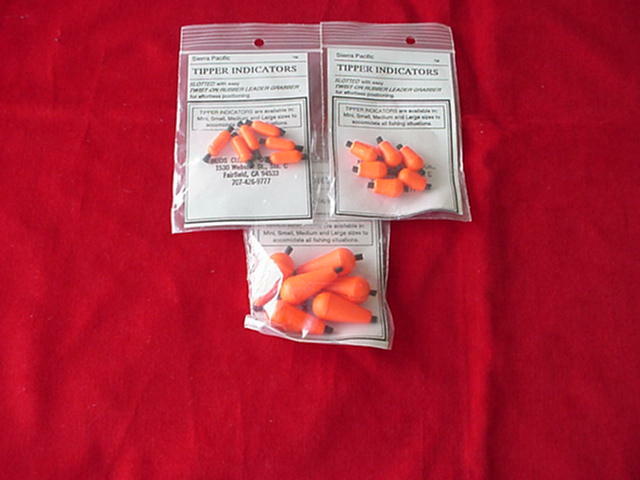 These work best when fishing weighted nymphs or when using split shot. They float even with a lot of weight below them. 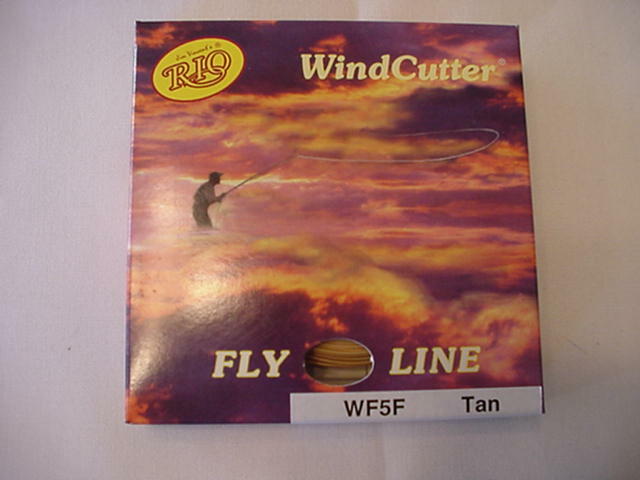 These are the RIO Windcutter fly lines and they are designed after the WF Tapers but are tapered so that you can make a quick cast and make less false casts. 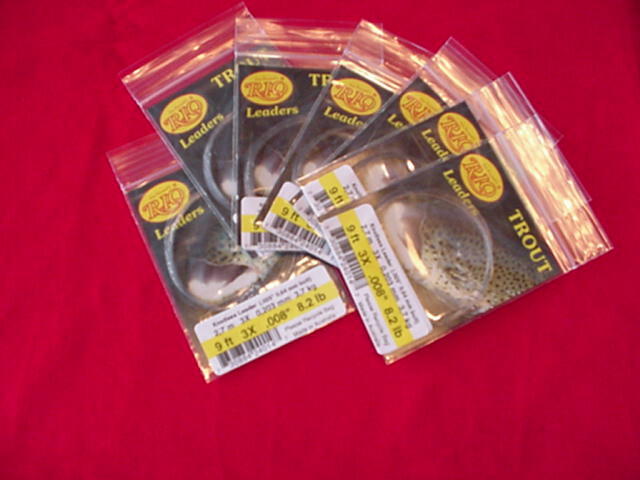 Especially good for drift boat fishing where you must hammer the bank one cast after another and false casting makes you miss fish holding lies. Also a great line for Float Tube fishing on our Western Lakes where wind is a factor. I love them. Available in WF3F thru WF10F and in colors Tan, Yellow and Camo. 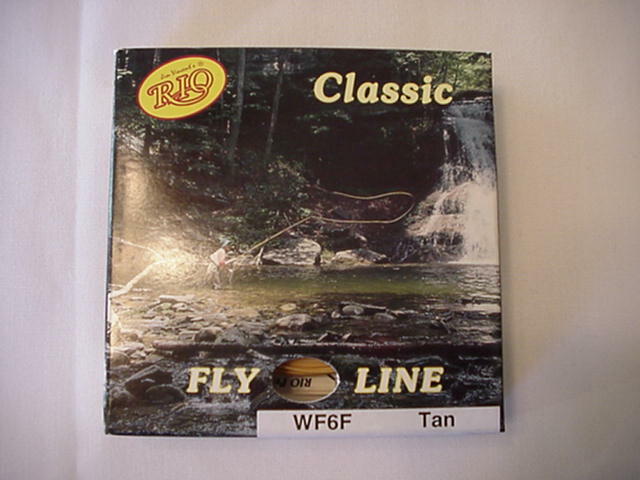 RIO Classic Fly Lines are the Classic Type tapers that are self lubricating and simply the best DT or WF Lines available at present. 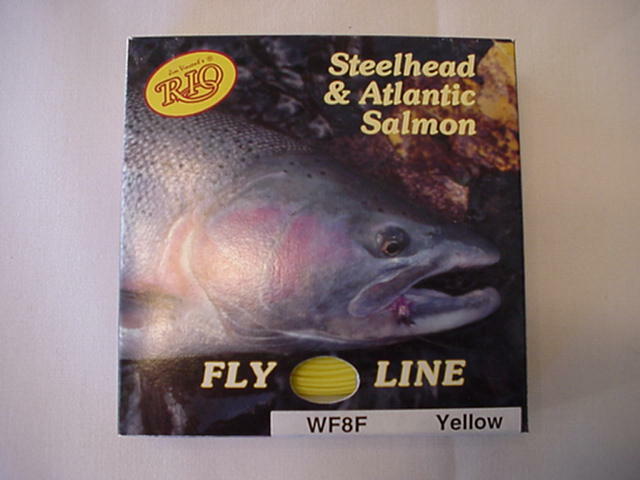 They are available in either WF 2 thru 10 or Dt 2 thru 9 and are floating lines. I love them. 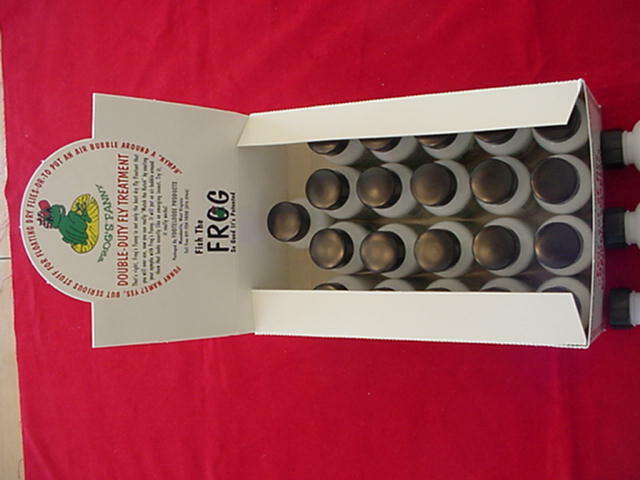 This is a great box that would be at home for any of fresh water application. The wood is treated so that it is almost waterproof ans it will hold a huge amount of flies. Truly great craftsmanship from a cabinet maker in Canada. 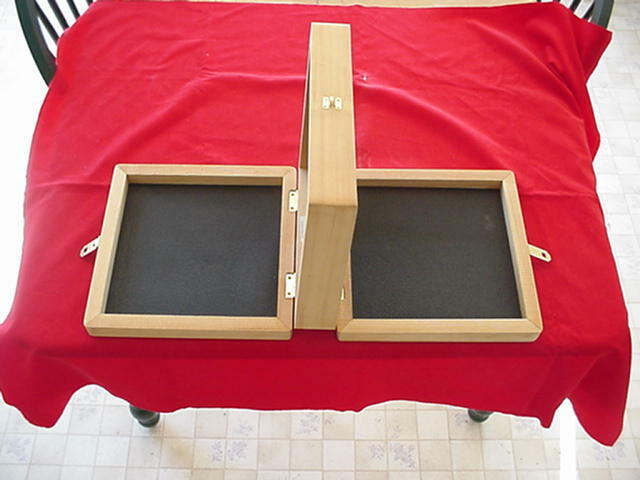 Inquire about having a custom one made for you out of your choice of woods. Weight approx 4lbs. The oldest fly line cleaner and line dressing is back again. Now available. 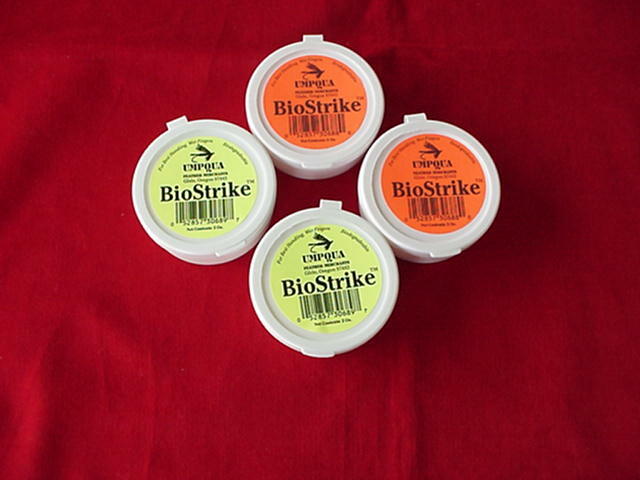 This is the greatest silk line dressing and a must have for those who fish silk fly lines. It also makes a great flt dressing for those big bulkly hair wing flies. Many years ago I used to make my own fly dressing with this and Carbon Tetrichloride for all my flies. Call the shop at 208-772-0372 to use your Credit Card Directly. Loon Deep Soft Weight is a non lead substitute that can be applied in any amount or shape that you desire. 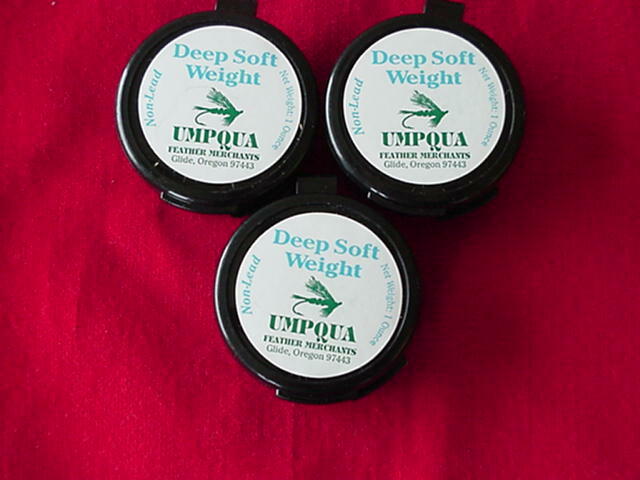 I have been using soft weight for years and it is the best way to go because you can adjust the amount of weight to each fishing situation very easily and can locate the weight anywhere you choose. 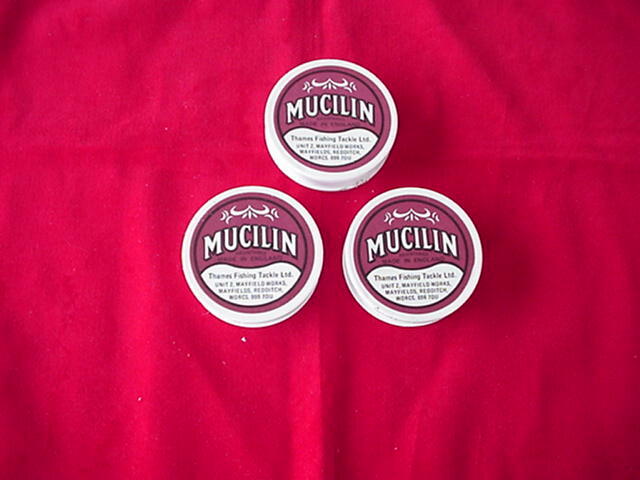 It is very soft and flexable and very easy to apply. Try some. You will love it.